For 2019, I have kept my GoodReads Reading Challenge goal the same as it was for 2018, forty books. I know that reading forty books is a do-able goal, a stretch that is within my reach, albeit with some concerted effort. 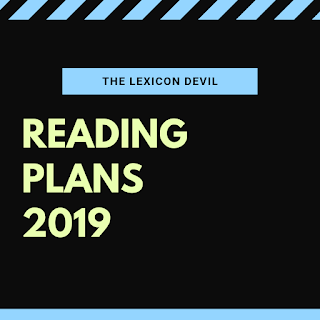 I'm a tick-the-boxes sort of person by nature, so having a number to shoot for is important to me psychologically; however, I decided that the number of books that I read in 2019 was going to be secondary to the quality and breadth of my reading. As I've gotten older, I have started to realize that what I am reading is more important than how much I am reading. Looking back over my reading stats for the past few years, I have settled on a few qualitative reading goals that I think will broaden my literary horizons. Read chunkier books. Last year, the longest book I read (I'll Be Gone in the Dark by Michelle McNamara) was just over three hundred pages. I tend to shy away from bigger books because I worry that they will slow-down my pace. This *fear* has inadvertently meant that I have picked up fewer nonfiction books in recent years that I would like. There are a few doorstops that I want to make my way through in 2019 and I am determined to not let their length deter me. Read more translated fiction. As someone who buys a lot of books, I think it is important to put my money where my values are. I believe literature in translation gives readers a window into the subjective experiences of populations they do not belong to. Over the past couple of years, I have collected a fair few books by authors from Latin America, Asia, and Africa and I am planning on diving into them this year. Read the books I already have . . . before I add more to my library. I don't believe that a person can own too many books. With that being said, I own a lot of books and there are well over a hundred (or two-- yikes!) on my shelves that I either haven't read or haven't finished. Starting in February I am going to be putting myself on a book-buying-ban, allowing myself to only buy as many books as I am able to finish (or purge) from my collection in a month. 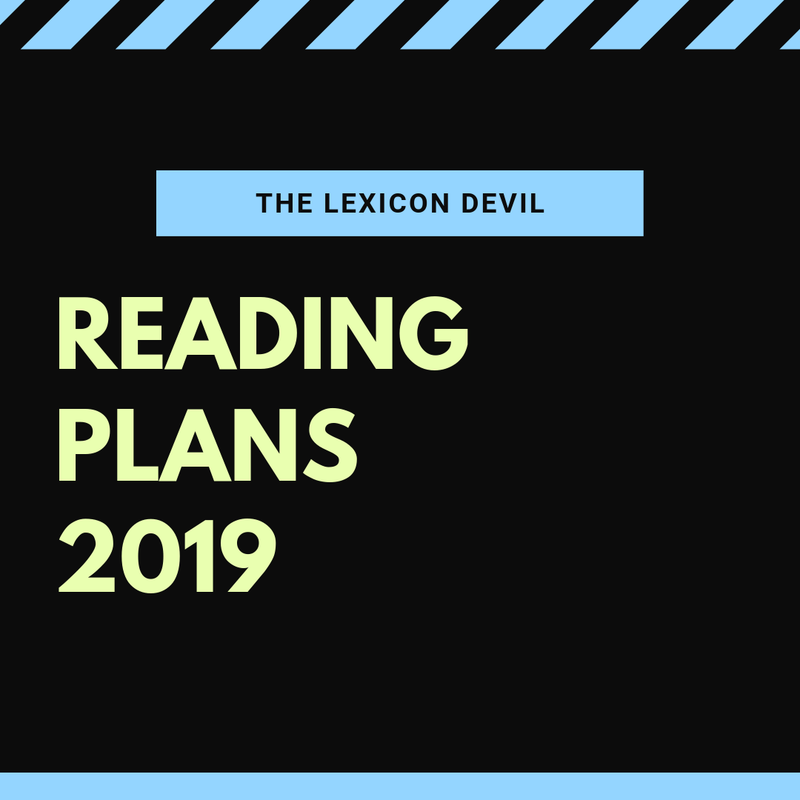 What are some of your qualitative reading goals for 2019? Let me know on the 'gram @thelexicondevil.